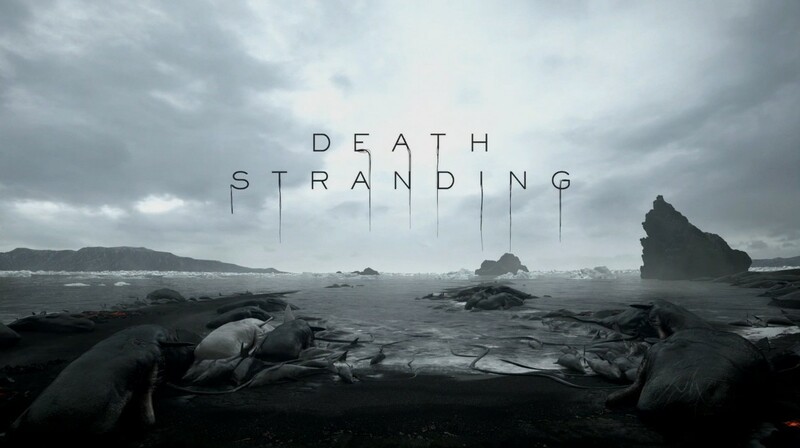 Death Stranding is a game that we’re all looking forward to. Don’t lie, I know you are too. It’s Hideo Kojima and Norman Reedus. It also has the likeness of Guillermo Del Toro, after Konami decided to cancel their collaboration with the outstanding-looking Silent Hills after the astounding well received P.T. 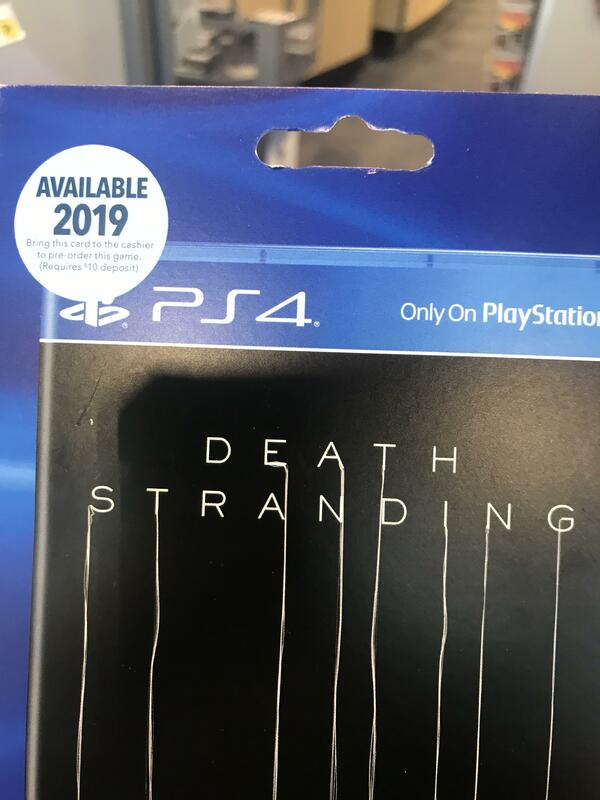 Well, hopefully, we’re not going to have to wait too long to see the outcome of Hideo Kojima’s next title, Death Stranding. This certainly is true if Best Buy is anything to go by, thanks to an image making the rounds on Reddit. Granted, according to the Best Buy Canada website, the date is the very last day of 2019. This could mean that they are aware of it being 2019 or that, as with everybody, they are just making an assumption. Granted, it could be a fairly secure assumption when you consider other aspects and teases regarding Death Stranding. Troy Baker, as well as Norman Reedus, have both mentioned 2019 as the possible year of release. Granted, as with everything when it comes to a video game, this is always up in the air. Even if they announced the game as releasing next week, there’d still be time for them to delay it – or bring it forward to Thursday. Until we have a concrete release date all we can do is look forward to a game that we know almost nothing about, apart from the fact that it has one of video games’ biggest names in Hideo Kojima behind it. That and it has Daryl, Le Chiffre and Dr. Madeleine Swann, as well as a host of other fantastic actors and voice actors within. What only builds anticipation is that the director of Horizon Zero Dawn, an outstanding game in its own right, was left speechless when he got to see Death Stranding. If that doesn’t make you want it, nothing will.